We fly fish year-round at Vail Valley Anglers but when the snows starts flying some anglers wait for spring and there are some storage tips that will extend the life of your fly fishing gear. Waders, fly rods flies, and terminal tackle will all benefit from being properly stored for the winter. When spring arrives and the fly fishing picks up, having things clean, organized and ready to fish will save anglers time and money. 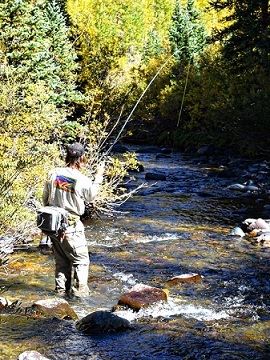 Fly fishing rain gear and waders tend to get used and abused by anglers who would rather spend their time fishing than maintaining the performance of their gear. Waders need serious attention at the end of a long season. Pin-hole leaks that were ignored during the warm months should be located and repaired. Also, waders or rain gear that feature breathable Gore-Tex materials like the Simms line need to be washed occasionally to work properly. Dirt and grit can clog the pores of materials like Gore-Tex. This can lead to leaks or moisture build-up on the inside of the waders. Neoprene booties also suffer from not being cleaned. A good cleaning will also get rid of that nasty funk that tends to build up when waders are stored wet all summer long. Give your waders and rain gear a DWR treatment with products line ReviveX to restore their water shedding performance. Wash and thoroughly dry your waders before storing in a dry place. Every angler tends to have a different system for storing and organizing flies but one trend seems to be a constant and that is at the end of a long summer and fall fly fishing season, fly organization tends to break down in a big way. Take a couple of hours to reorganize your fly collection before storing for the winter. Separate by fly style, season, size and insect type. You will happy you did when you pull out your fly boxes in the spring. When the caddis hatch hits in spring, digging around hopelessly for the right fly is an exercise in frustration if you forgot to restock and fall is a great time to reload your fly boxes while you know what spots have some holes. Now is also the time to replace fly boxes that are past their prime and need to be retired. By the time October rolls around, the bottom of my boat bag is littered with empty tippet spools, leader packs and loose split shot. Get your terminal tackle in order when your season comes to an end. This way you know what is needed for next year’s fly fishing. 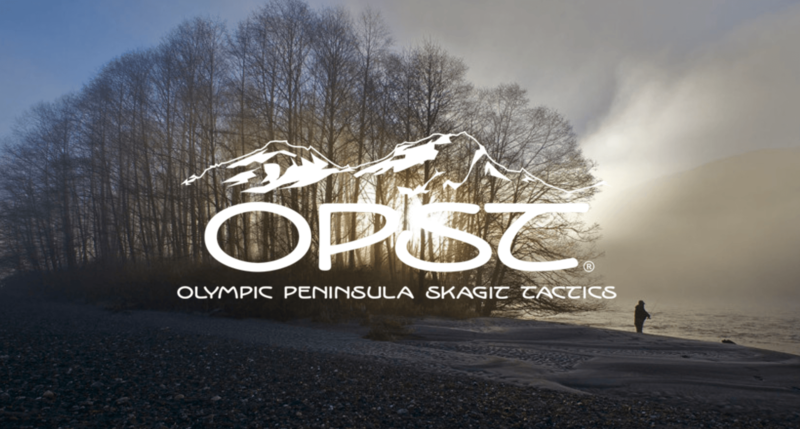 Empty your packs, vests, or boat bags and clean them out. You’ll be surprised what you might have been carrying around for a few months and what is completely missing from your gear storage system. At worst, spilled bottles of floatant can ruin gear and at best they leave a big mess. Relying on an old spool of tippet with only a couple feet remaining might be a big mistake. Especially when the fishing is on fire. This also the time of year I can get a good feeling for what worked well and what didn’t in my boat bag or pack system. Also what terminal tackle I used the most. I can use that information to help me next year. 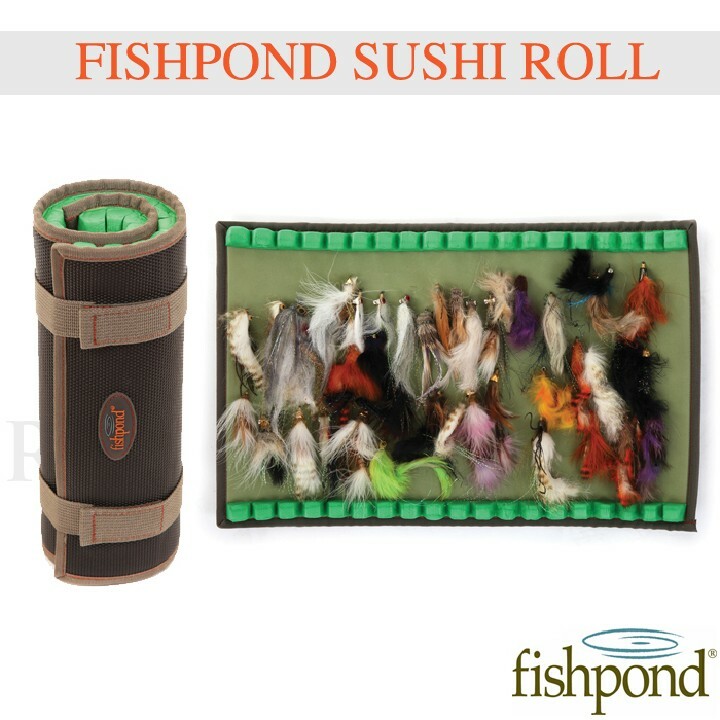 · Store all your fly fishing gear in an action packer or similar plastic box. This will make sure it stays safe and dry through the winter. · Clean out your coolers thoroughly as well before winter hits. 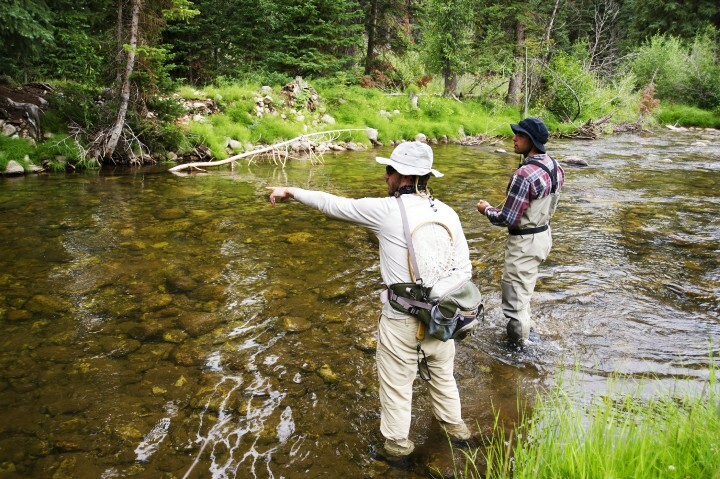 · Wipe down your fly rods and check them for dings and cracks. Finish by storing in a rod sock and rod case. This will help avoid disappointment when you pull them out in the spring. · Clean your fly lines and look for cracks. Replace if necessary. · Take your fly reels apart. Clean and lube thoroughly. Fly fishing in Colorado is year-round endeavor. For those anglers that hang up the fly rod for the winter, a season ending gear cleaning, organization and storage session will make for better fishing the following spring. For anglers that fish throughout the winter, storing summer fly fishing gear properly is also a good idea. Getting organized for winter is a good preparation plan. At Vail Valley Anglers we have everything any angler needs to get their fly fishing kit in order and we can help them restock flies, terminal tackle and any other crucial fly fishing accessories.